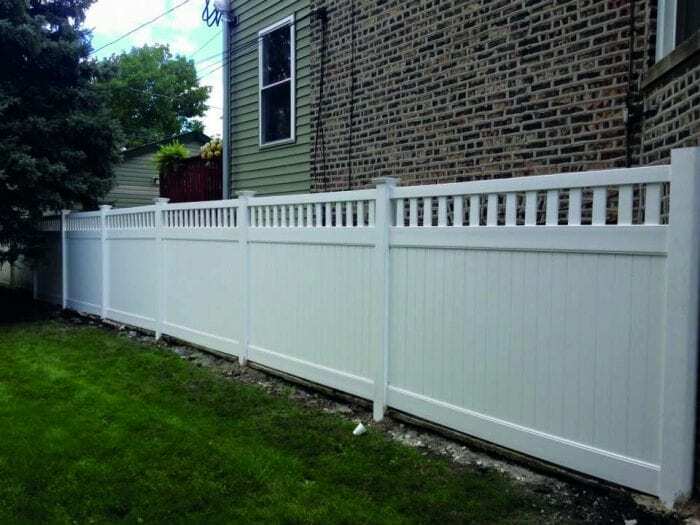 We are Chicago’s leading vinyl fence installation company with over 40 years of experience serving Chicago area customers. Commercial vinyl fence is available for businesses who prefer the vinyl look. Our vinyl fence styles come in different colors and designs. Schedule your Free Estimate today! Vinyl fence is also known as PVC fence, plastic fence, white fencing. Work with a professional Chicago Fence Contractor! Fence repairs are the fastest way of getting your fence fixed. 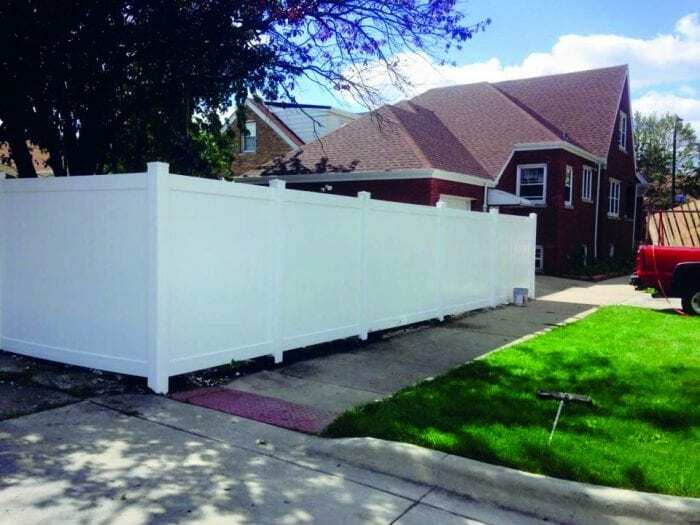 Sometimes a minor wind storm or wear and tear can cause repairable damages to your existing vinyl fence. If you feel your fence needs repairs and would like a professional fence company to examine it please contact us today we offer free estimates around the Chicagoland area. If you are in need of new vinyl fence get in touch with our fence professionals today. We offer complete Free estimates! 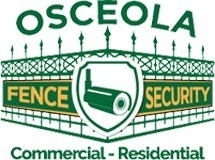 Our vinyl fence material is made with the highest quality commercial grade vinyl fencing material.